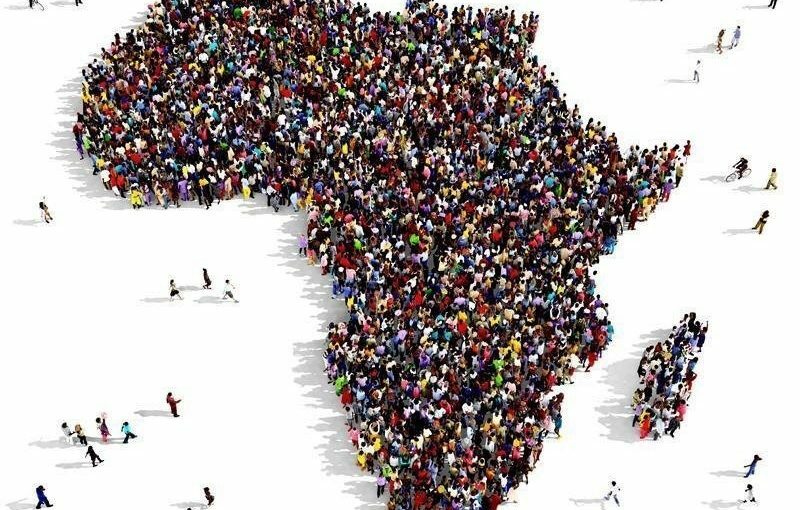 Sub-Saharan Africa is not growing as fast as expected, here’s why: Sub Saharan African economies are still recovering from the slowdown in 2015-16, but growth is slower than expected, according to the October 2018 issue of Africa’s Pulse, the bi-annual analysis of the state of African economies by the WorldBank. The average growth rate in the region is estimated at 2.7 percent in 2018, which represents a slight increase from 2.3 percent in 2017. Slow growth is partially a reflection of a less favorable external environment for the region.